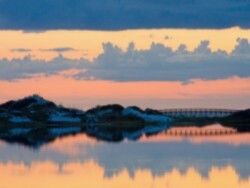 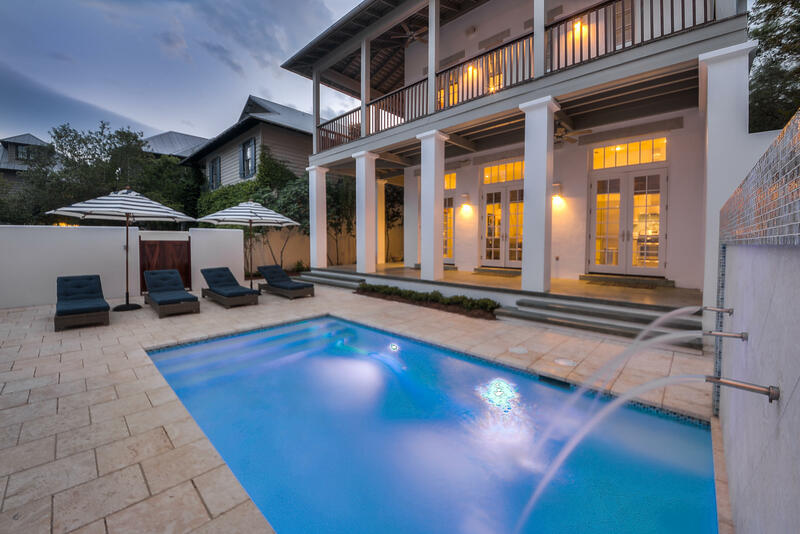 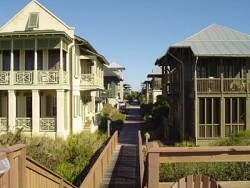 There are 55 residential real estate listings for sale in Rosemary Beach. 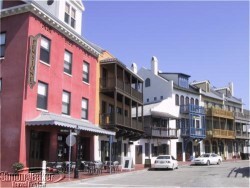 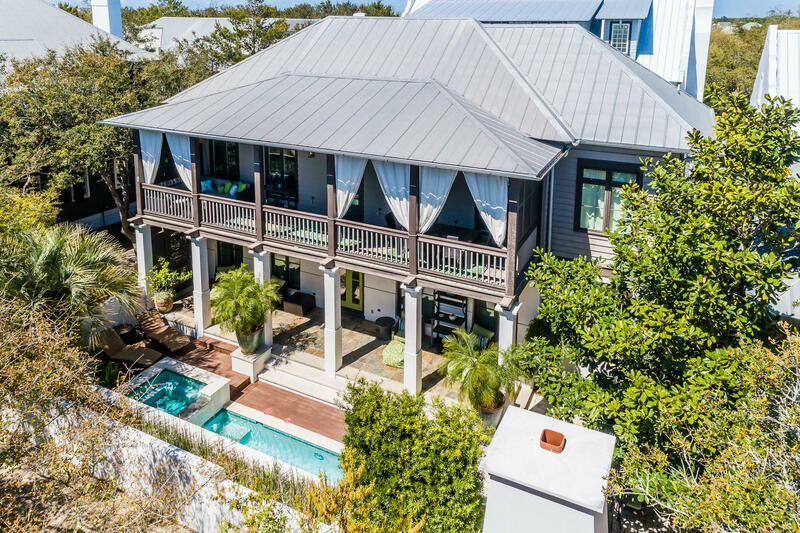 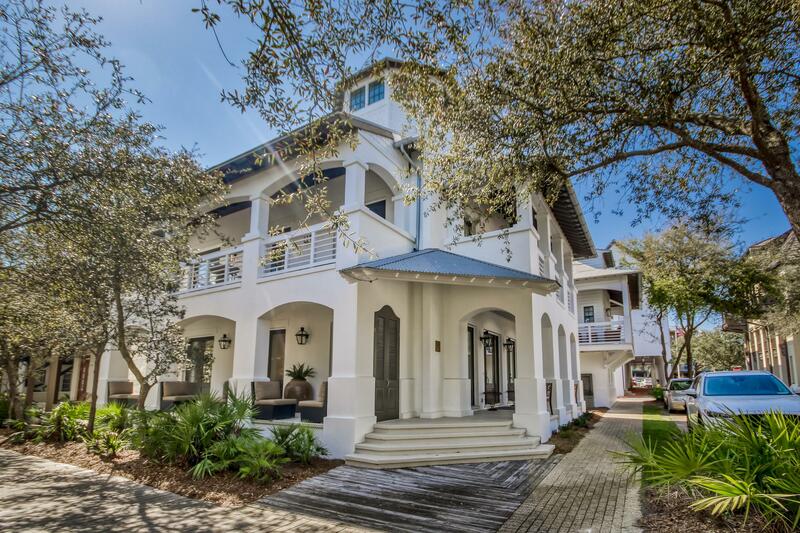 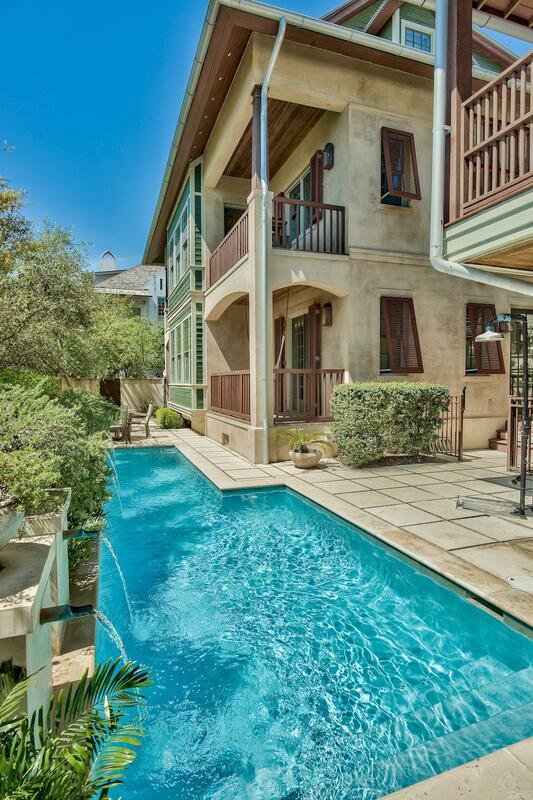 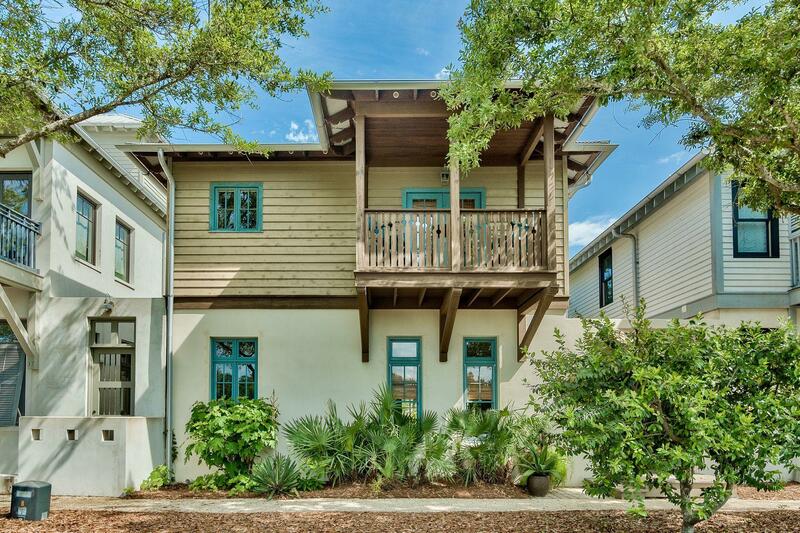 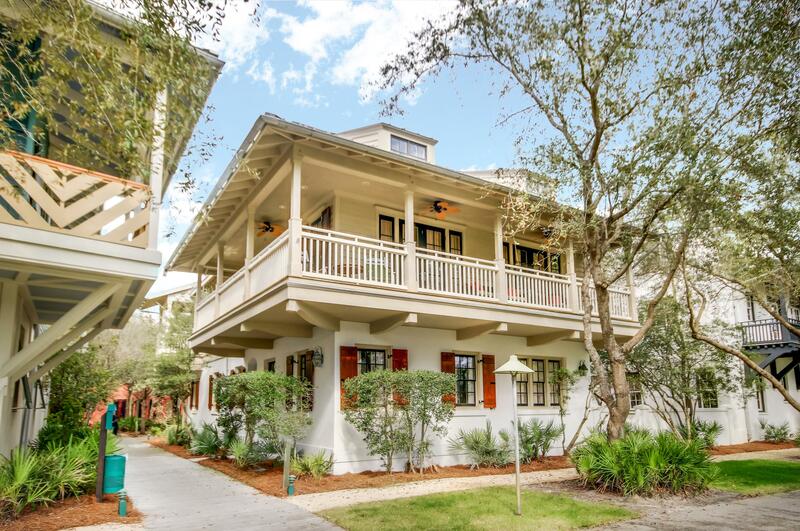 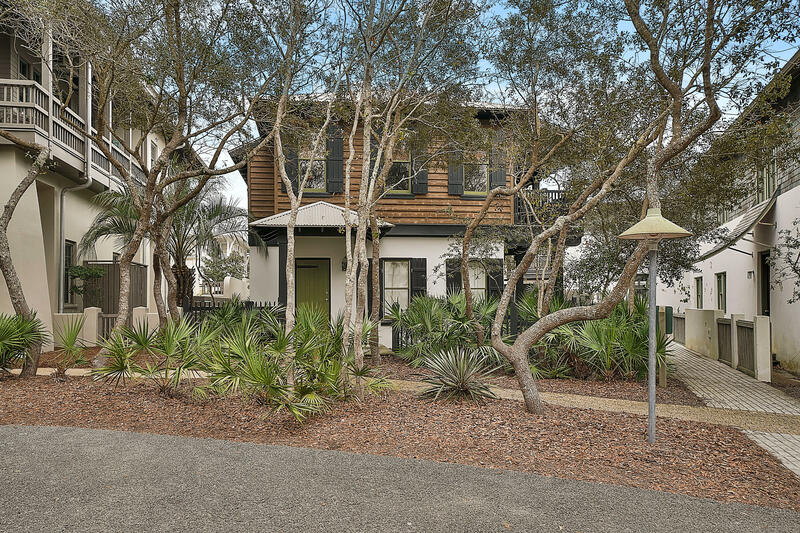 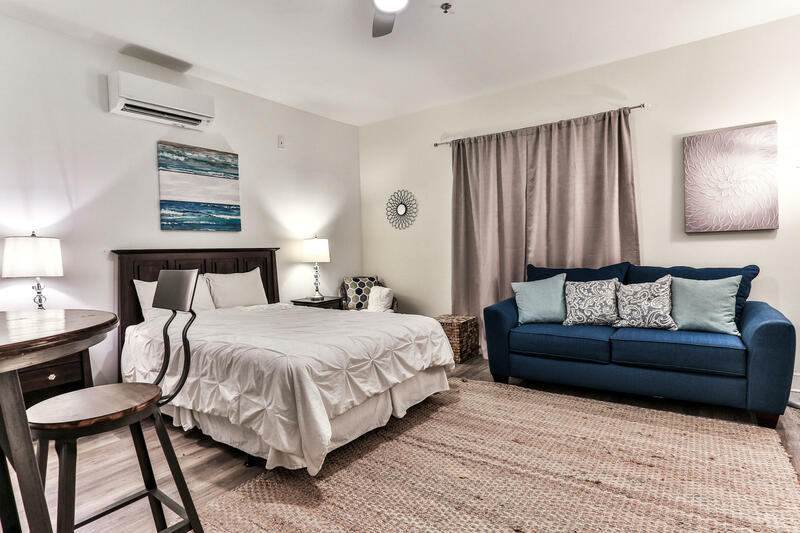 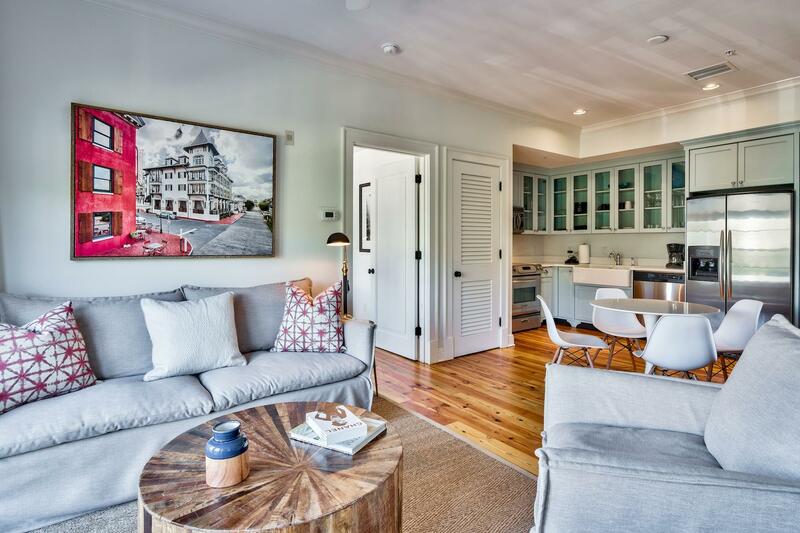 There are 3 commercial real estate listings for sale in Rosemary Beach. 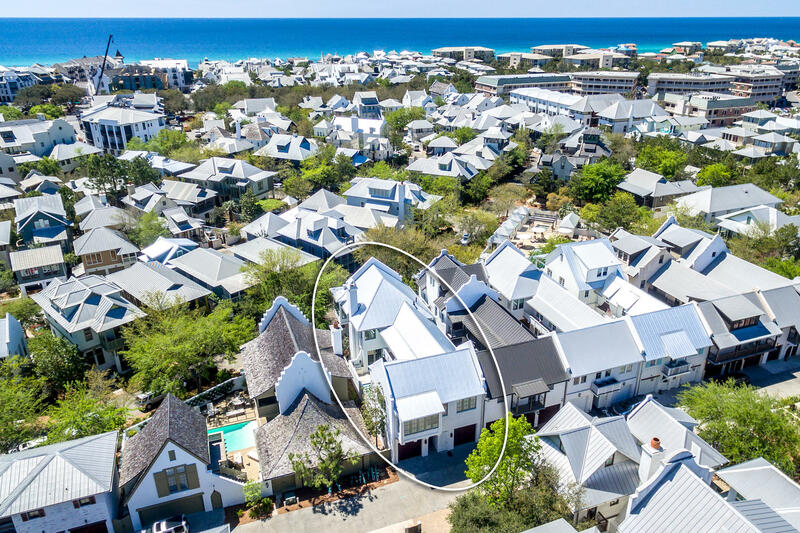 There are 60 total real estate listings for sale in Rosemary Beach.